A teardown of the Tesla Model 3 from engineering firm Munro & Associates has revealed that Tesla’s Model 3 could actually be a profitable vehicle, which goes against previous expectations. 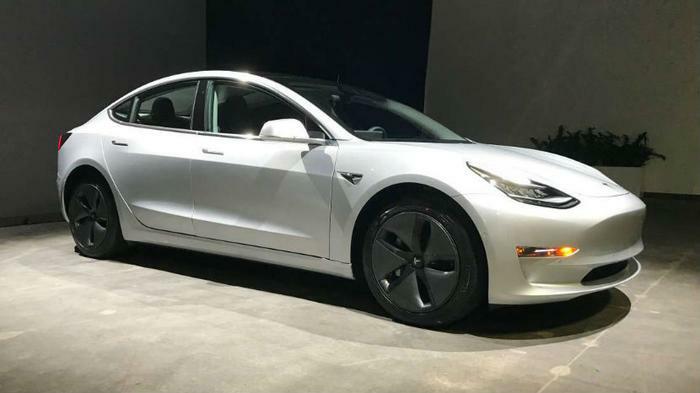 In an Autoline interview, auto manufacturing expert Sandy Munro admitted that he’s “eating crow” after finding that even the regular rear-wheel drive Model 3, torn apart and benchmarked, could be profitable for the electric car maker. Munro -- whose firm acquired an early production model of the car in order to disassemble and analyze its construction -- was initially unimpressed with the electric sedan. In April, the firm came out with findings suggesting that the Model 3 was poorly built and expensive to build. But Munro has flipped his opinion on the second issue after Munro & Associates found that the Tesla Model 3 can be profitable. It could even have the potential to make a 30 percent margin, according to the firm’s recent analysis. Electric vehicle material costs tend to be high, but Munro was impressed with the way Tesla integrated and combined electrical hardware. Munro was also impressed with the battery cells in the Model 3. The Tesla 2170 cells produce 50 percent more power than the industry standard 18650 cells, while at the same time only taking up 20 percent more space than the industry standard batteries. Tesla’s Chief Executive Elon Musk has set his sights on third- and- fourth quarter profitability, which he says can be achieved by producing 5,000 Model 3s a week. During the last week of June, the company achieved this goal. However, experts say it remains to be seen whether the company can consistently maintain these numbers.